Are you looking for that perfect piece of desk decor that you can use to bring some life to your work space? 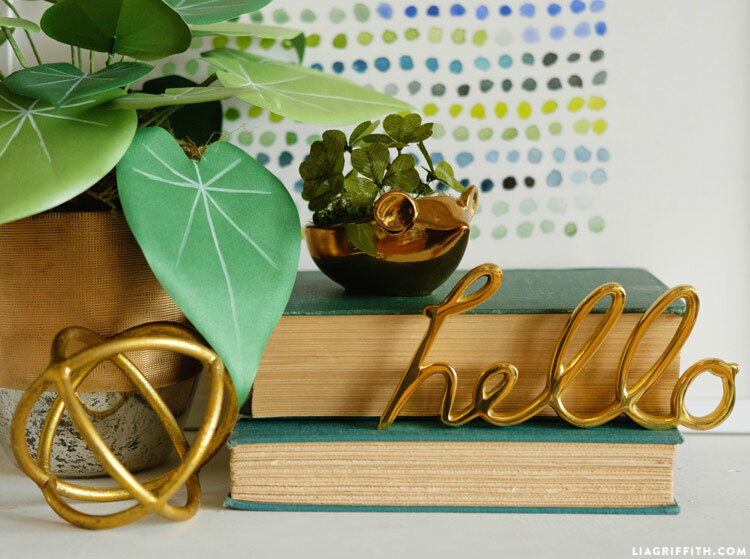 What if you could make a lucky piece of desk decor?! 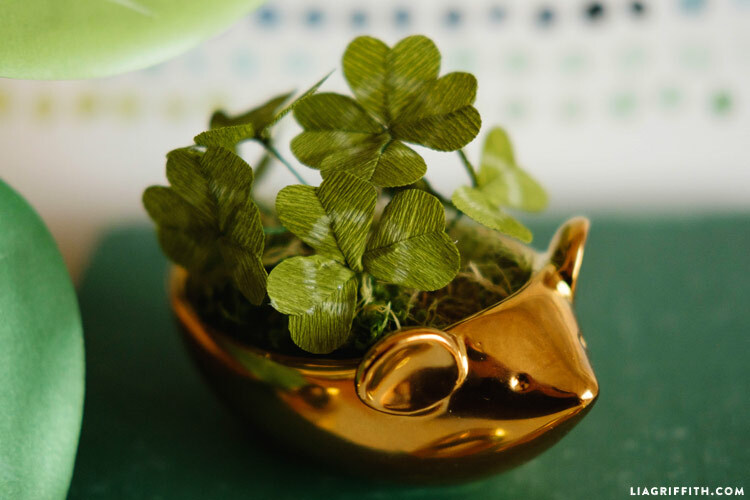 With St. Patrick’s Day around the corner, we are all thanking our lucky stars (or clovers) for this fabulously easy DIY. Pick out a cute little planter (we found ours at West Elm) and make a charming display of paper clovers that you can use to welcome spring. The best part is that because these are made of paper, they will stay lively all year round! 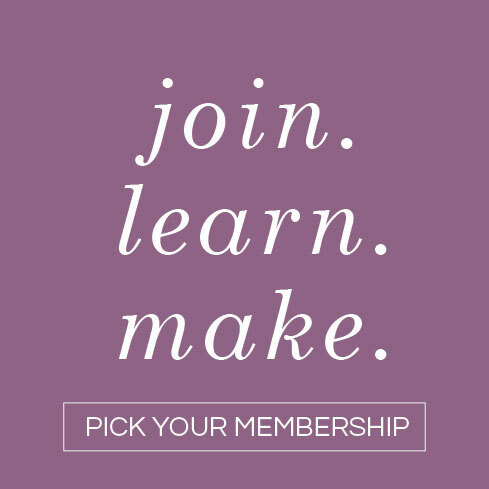 Print the PDF template and cut crepe pieces according to the pattern. Glue a short piece of floral wire between 2 clover leaves with a slight overlap. Draw details on the leaves with a white pencil. Bend the 3 clover leaves outward at the base and wrap 3 finished leaves together by the wire stems. 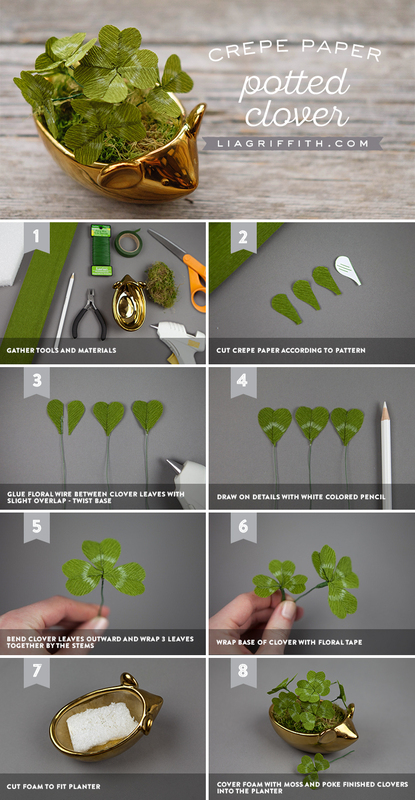 You can also make a lucky four leaf clover! Wrap the base of the clover with floral tape. Cut a piece of foam to fit inside your planter of choice. Cover the foam with dried moss and stick the finished clovers into the planter. The template for the clover is included in the printable instructions sheet below, or you can find it in the post for our shamrock head wreath. 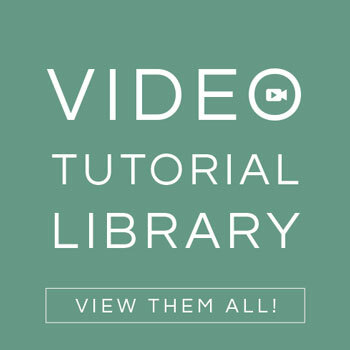 This project is super simple, so it is perfect for beginners. Because the paper clovers are so delicate with the extra fine crepe, we wanted to use a small planter that could balance out the appearance. If you are sticking these clovers into a terra cotta planter, feel free to add painted designs or pretty ribbon to give the project some extra flair! Is there a svg file available for the shamrock / clover? The SVG has been added! 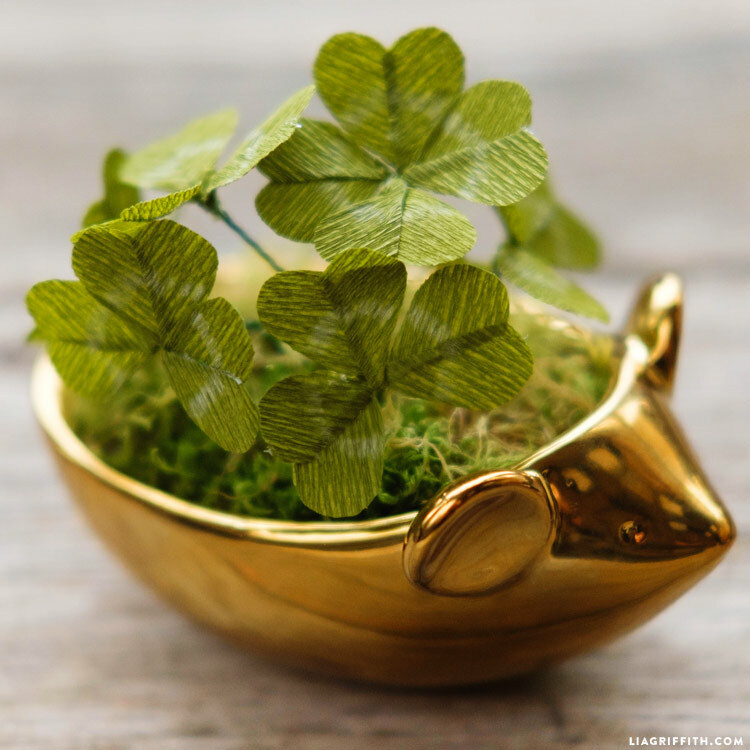 Lia – may I ask where you found that adorable mouse dish that holds the clovers? Would love to have one.! Thank you! You find the most wonderful little treasures! 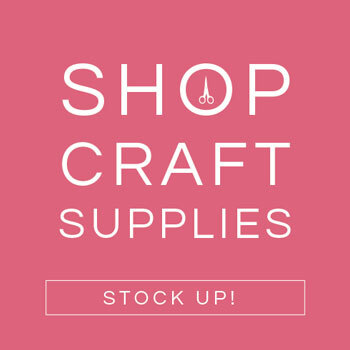 It was from West Elm a year or two ago– I don’t think they carry them any more but I have seen other adorable little animals! snowdrops? They are so delicate and pretty, and usually the first to flower after winter. They would be sweet in a teacup, I have one from my grandmother that I cherish.